WESTCHESTER, IL – Getting extra sleep over an extended period of time improves athletic performance, mood and alertness, according to a research abstract that will be presented on Monday at the SLEEP 2008 22nd Annual Meeting of the Associated Professional Sleep Societies (APSS) in Baltimore, Md. Athletic performance was assessed after each regularly scheduled swim practice. After obtaining extra sleep, athletes swam a 15-meter sprint 0.51 seconds faster, reacted 0.15 seconds quicker off the blocks, improved turn time by 0.10 seconds and increased kick strokes by 5.0 kicks. 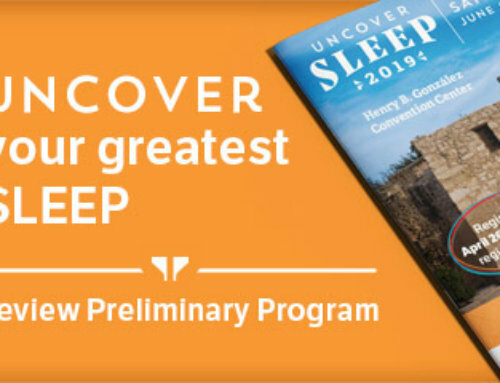 The SLEEP annual meeting brings together an international body of 5,000 leading researchers and clinicians in the field of sleep medicine to present new findings and discuss clinical developments related to sleep and sleep disorders. 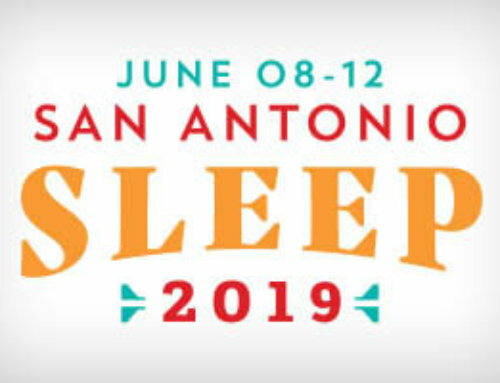 More than 1,150 research abstracts will be presented at SLEEP 2008, a joint venture of the American Academy of Sleep Medicine and the Sleep Research Society. The three-and-a-half-day scientific meeting will bring to light new findings that enhance the understanding of the processes of sleep and aid the diagnosis and treatment of sleep disorders such as insomnia, narcolepsy and sleep apnea.